With our years of experience & in depth knowledge in this field, we are engaged in offering a quality-assured array of 3 Seater Sofa Set. Special discount for a bulk order .All Types of designs and colors are available. 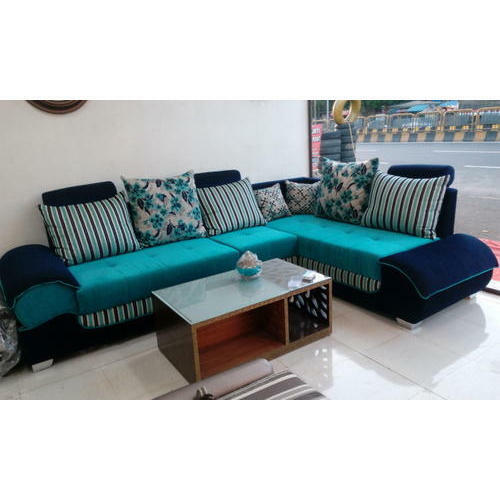 Established in the year 2015 at Mumbai, Maharashtra, India, we “Florence” are Sole Proprietorship firm and acknowledged among the noteworthy Manufacturer of the best quality Sofa Set, Lounge Sofa, Sofa Chair, Two Seater Sofa, etc. With the support of our mentor “Zaid Khan (Proprietor)”, we have been able to attain a huge client base.